February, a month of love, relationships, and taking care of our heart – in every sense of the word. When I started to spread essential oils, I chose to share with those I loved and was closest to. I recently decided to get back to my roots. You will start to notice a change in my business logo, theme and taglines as I center back in love and joy. Spreading oils is much more than a business to me, it is truly a labor of love and part of my own story. Recently, I have gone through another big transformation, and have the oils to thank for supporting me through this. So, let’s start with my story. As a sensitive, empathic child and young adult, I looked for healthy ways to deal with common ailments and challenges. My body rejected most things on the market or they didn’t work. That is until I discovered essential oils. To be honest, when I first tried them; I was tired…tired of being introduced to things that were “natural” and “should” help me, but didn’t. Tired of shopping at expensive stores, trying one product after another, with no support or follow up. Left only with full containers of un-used products and frustration. But, because I remained open, faithful and hopeful, I was willing to give DoTerra essential oils a try. 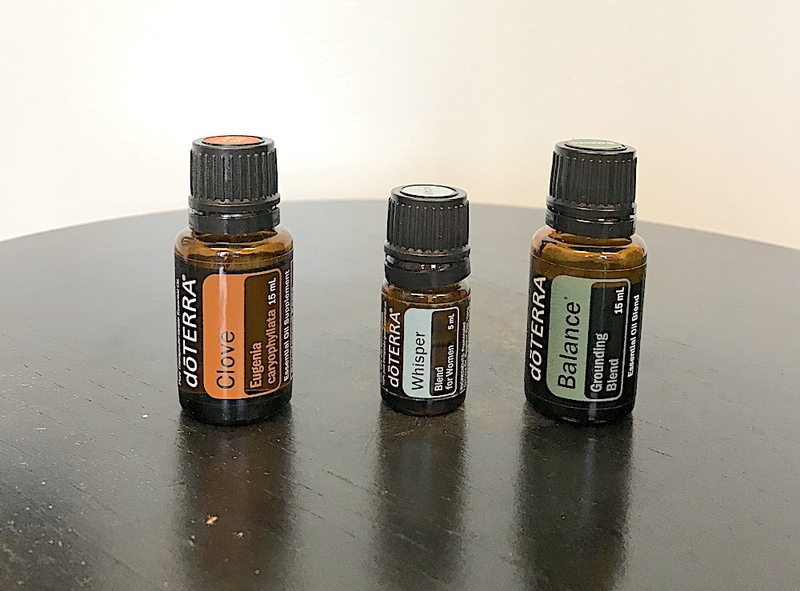 I was overjoyed – to the point of being elated – to find that not only could I use essential oils without the usual revolt; but that they worked. At the most basic level, I believe they work because they are from God/Source/Nature; and that the oils I tried were sourced in a way that keeps them pure and connected. I had tried other oils, and they did not work in this way. I don’t discredit other oil sources at all – they are simply different. I encourage people to do their own homework. When buying, learn exactly where the oils are coming from. All oils are not the same, and it truly does make a difference. So how do oils allow me to spread love and joy? 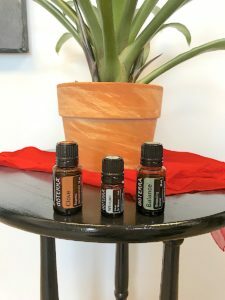 Well, for example, this month I am sharing three of my favorites – Clove, Whisper, and Balance. Clove when Diluted – one to two drops with doTERRA Fractionated Coconut Oil becomes a sensual massage oil that is sure to bring someone joy, and Whisper Blend for Women provides a musky and warm aroma with a unique personalized flare that is perfect for romance. How much more joyful can you get? Oils work in a variety of ways, such as smelling, diffusing or diluting to rub on your skin. How you use them depends on WHY you are using them. Over time you start to learn both – HOW and WHY to use oils. This is another reason I choose to work with DoTERRA in my business. 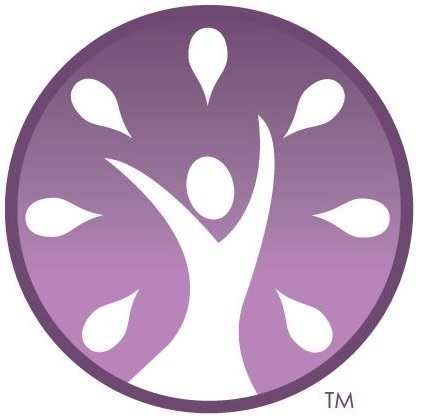 Together, we provide not only essential oils but also education and support on how each and every oil can be used. Of course, it’s ultimately up to the individual to use them properly – but providing you with a one stop shop brings me joy. I encourage you to simply think about one thing you would like help with. Maybe it’s the fact that you feel melancholy in the winter. Do you need a boost? Go to my website www.spreadoils.com and click on shop and recipes, and then on shop. If you type sadness in the box for what you are looking for…you will find product and brochures that come up to assist you. One of my favorite brochures during February is Make Over Your Mood and one of my favorite recommendations on the brochure is my third recommendation for February – Balance, Grounding Blend because its proprietary combination of Spruce Needle/Leaf, Ho Wood, Frankincense Resin, Blue Tansy Flower, and Blue Chamomile Flower essential oils is effective whether used aromatically or topically. This benefit may be due to its concentration of Frankincense, which experimental research has shown may help to promote positive mood and soothe feelings. How blessed am I to spread oils that promote positive mood and soothe feelings? I hope you close out your February with a focus on love and joy!